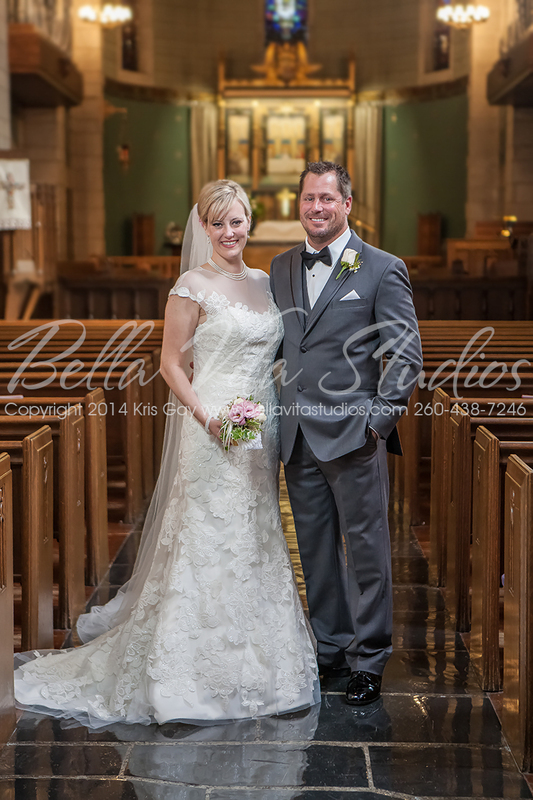 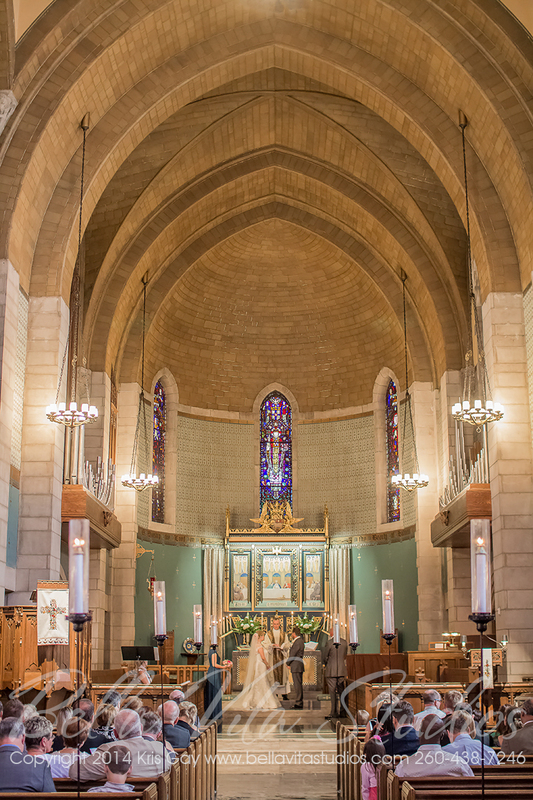 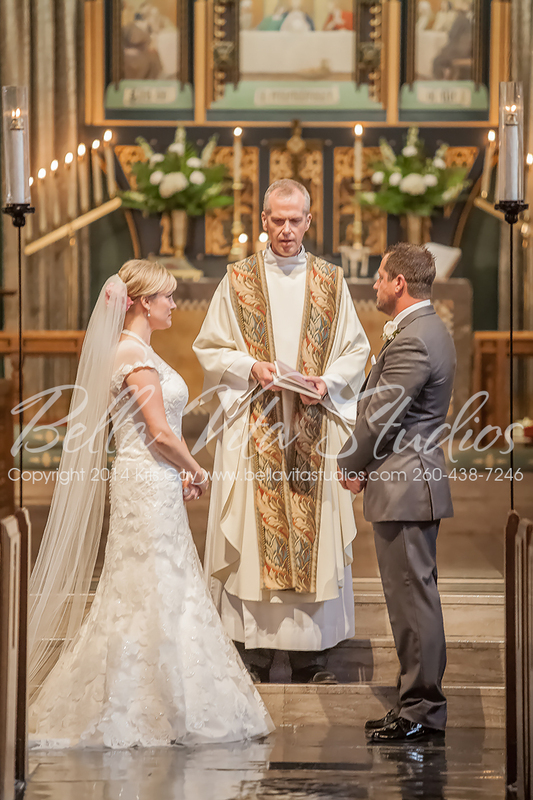 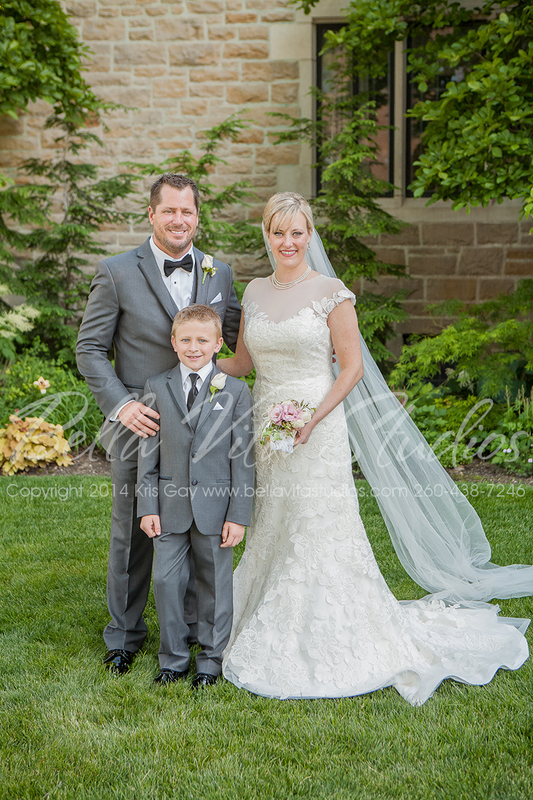 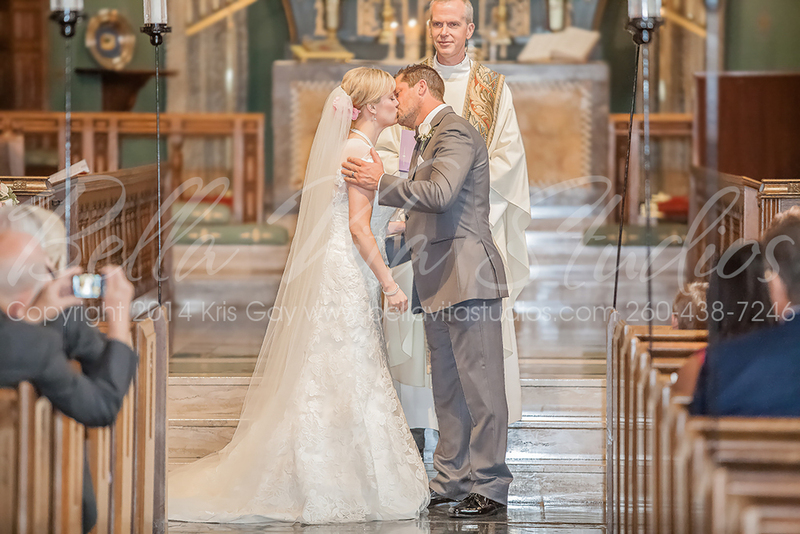 Jessica and Chad held their wedding ceremony at Trinity English Lutheran Church in downtown Fort Wayne. 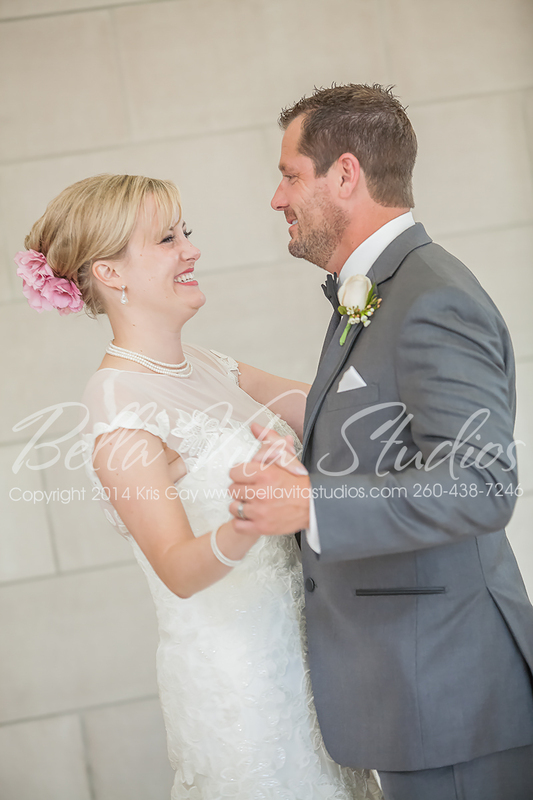 Their reception was held at the Indiana Tech law building. 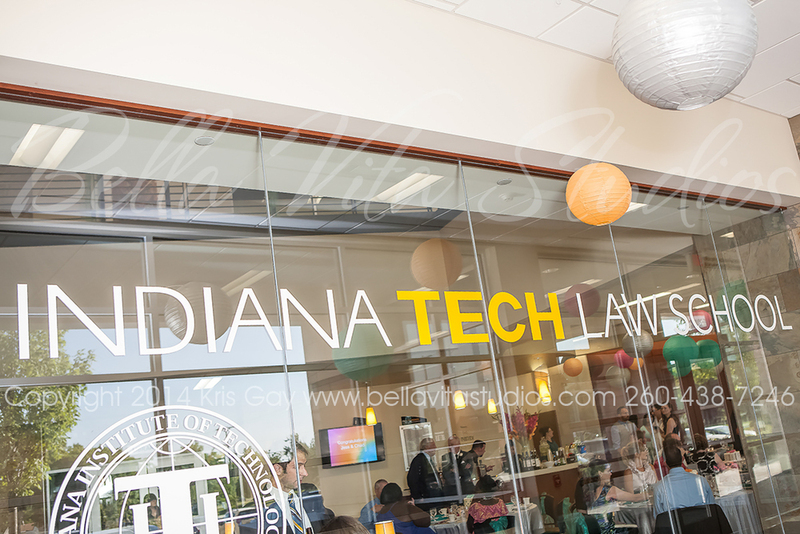 Jessica works there while attending law school at Indiana Tech. 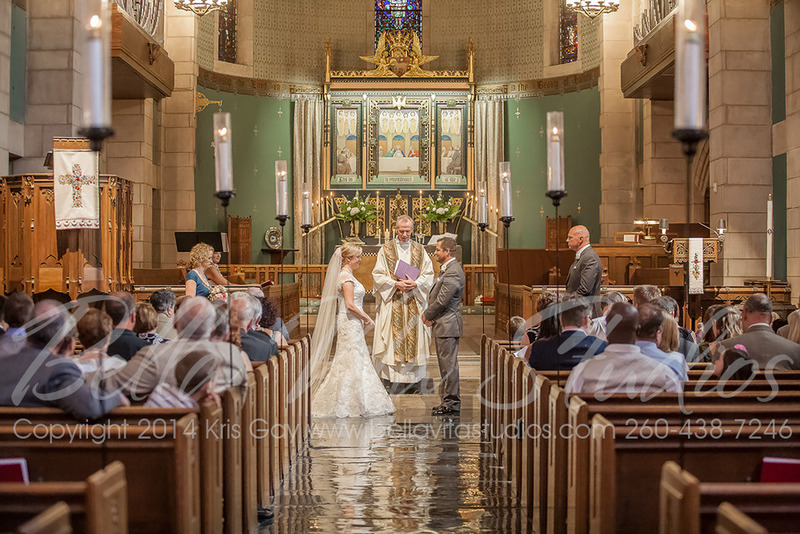 The law building provided a beautiful modern contrast to the traditional church wedding service. 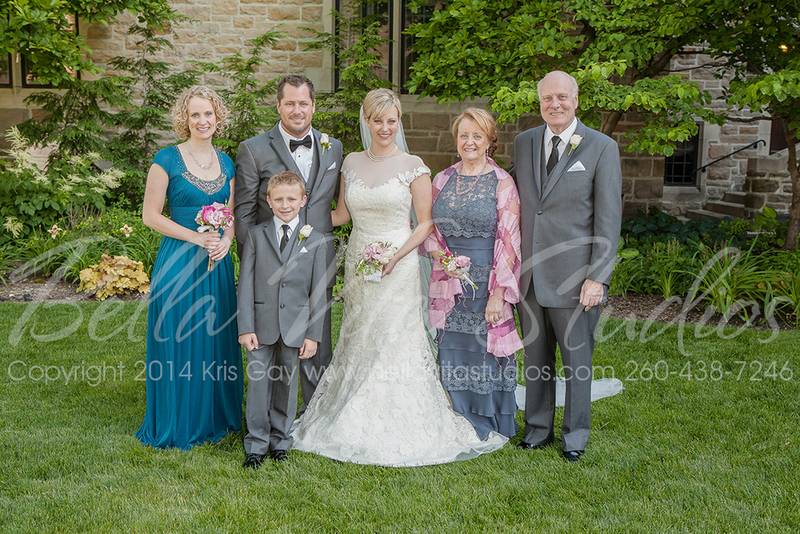 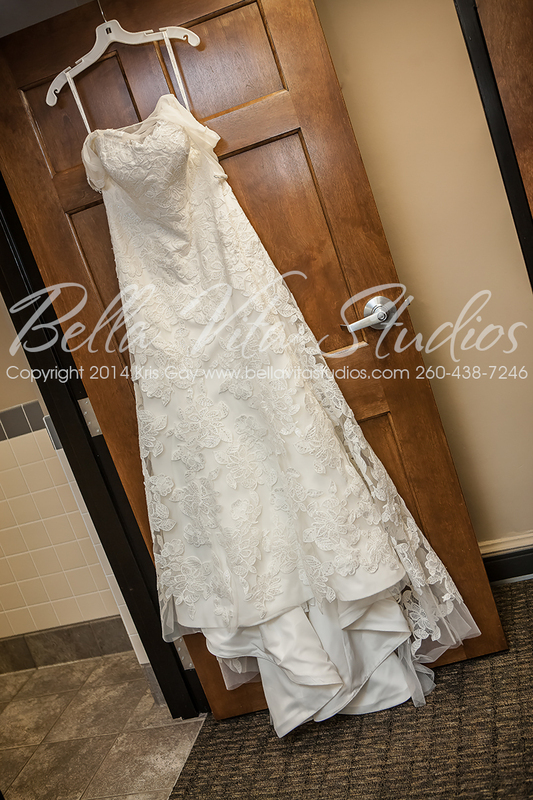 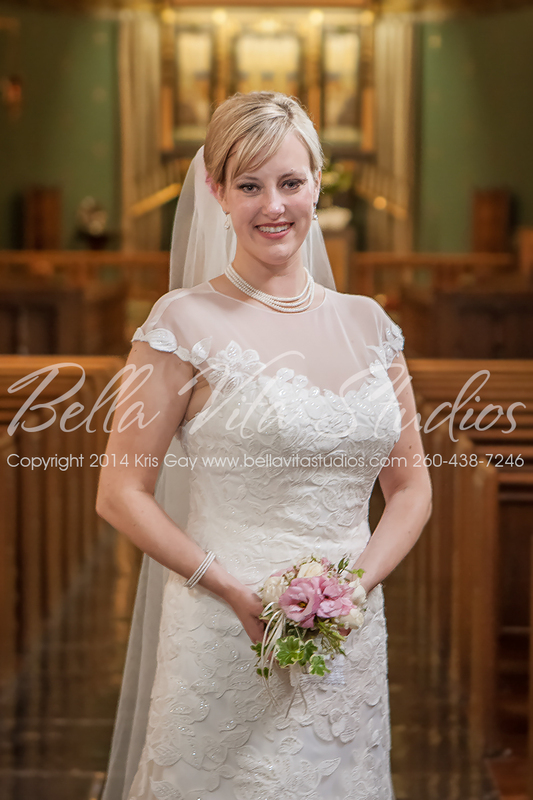 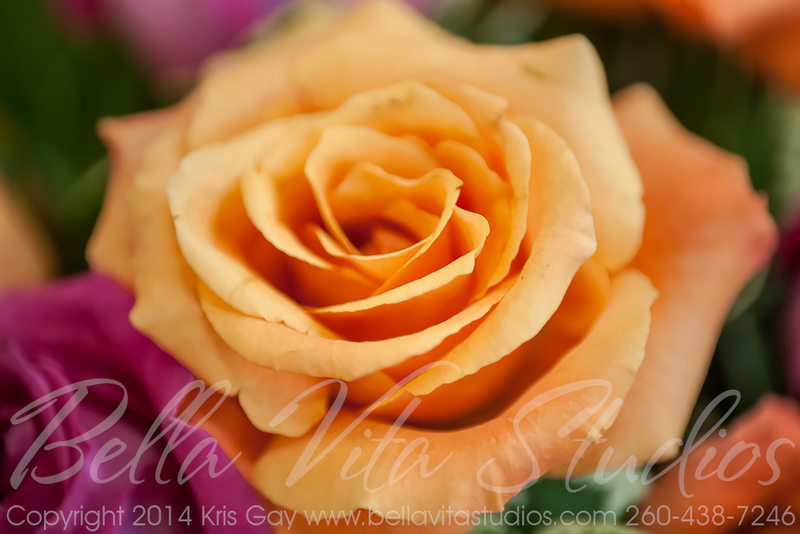 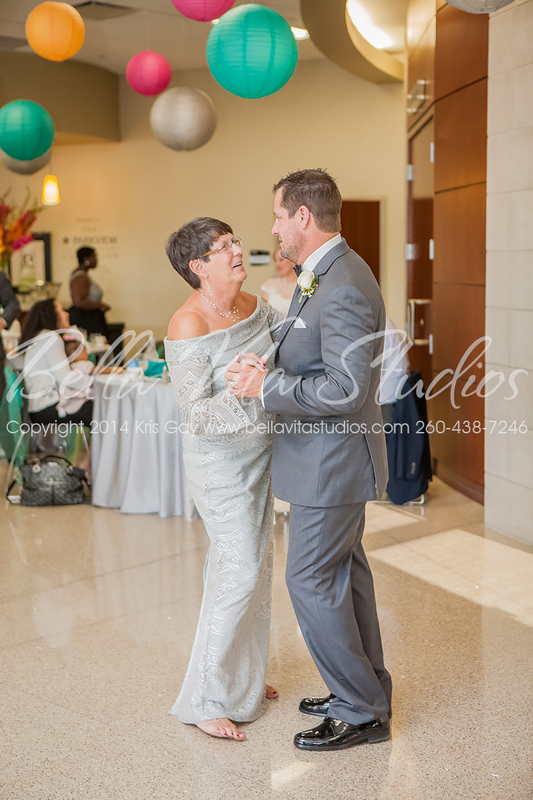 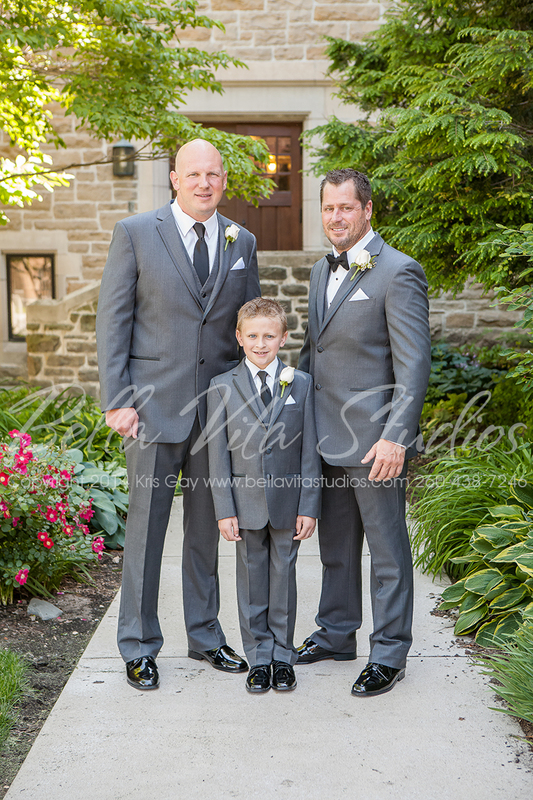 Photography services were provided by Fort Wayne wedding and portrait photographers, Kris Gay and Katie Gay of Bella Vita Studios.